The hot summer months are very taxing for even the newest air conditioning system and if it is not properly maintained it can break down. One of the most common causes of breakdown for an AC unit is when the pipes freeze up blocking cold air from entering the house. It is often difficult to notice right away as the fan will continue to run and the temperature slowly rise. The freezing is caused my moisture coming into contact with the cold air pipe and forming ice. In milder months the ice will melt between run cycles, but during hot months when the time between cycles is short or nonexistent the ice will build up until the unit stops functioning. The following steps will show you how to detect and repair this simple problem. For a HVAC system to work properly all of its components must be in good repair. The cooling line for your air conditioner will run directly from the AC unit outside to the furnace fan and will usually be covered in black insulation. The first step in repairing your Air Conditioning unit and preventing freezing is to inspect the cold air line for any tears or damage to the insulation. 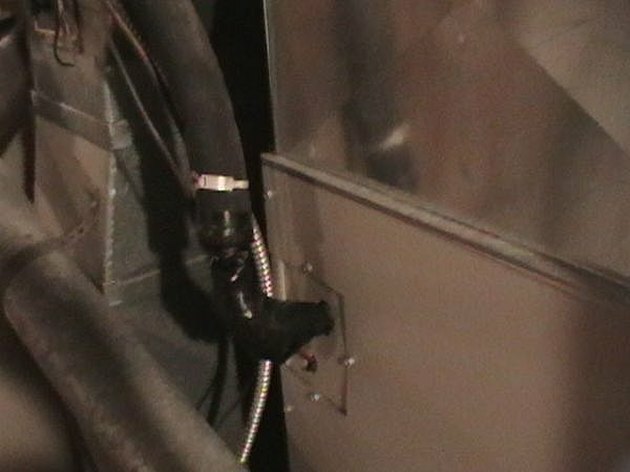 Pay extra close attention to the connection at the venting system and near any bends in the line. If your Air Conditioner is already not working you can simply look for an ice build up on the line. 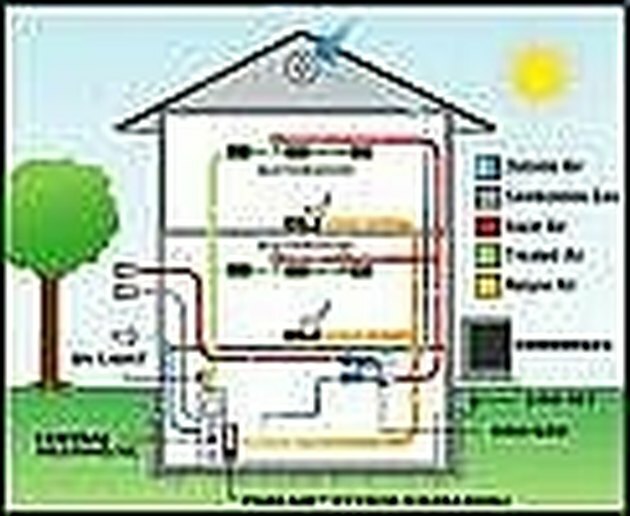 The cold line can be followed from your AC unit into the house and will lead directly to your venting system. 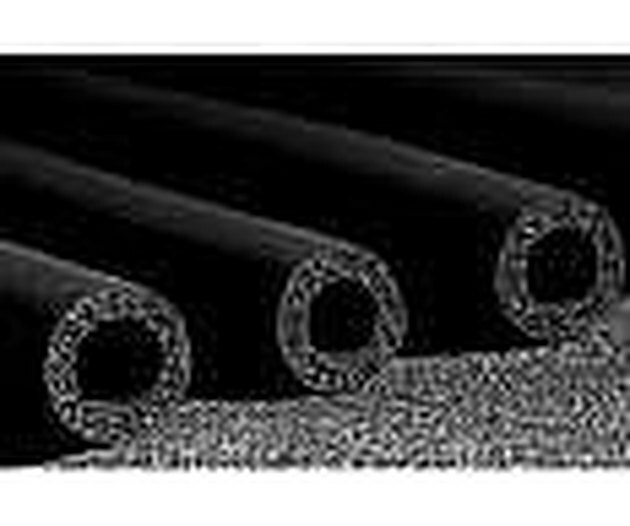 It should be wrapped in black insulation similar to what is shown in the picture. 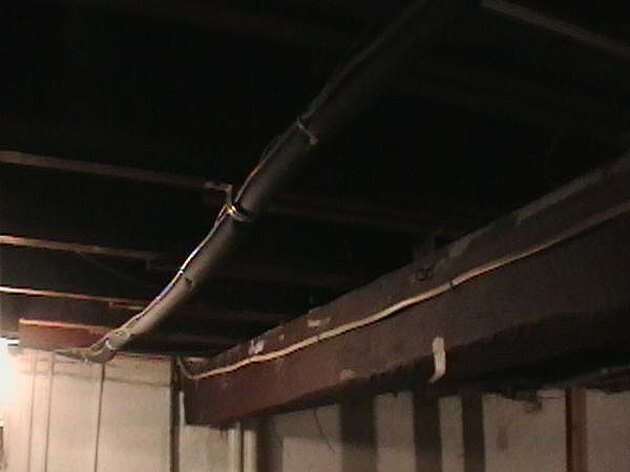 The insulation should cover every inch of the pipe. Improper repairs include using electrical tape alone to cover missing sections of insulation. If you find any damage, or in some cases improper repair (see picture) you will want to replace the entire section of insulation. 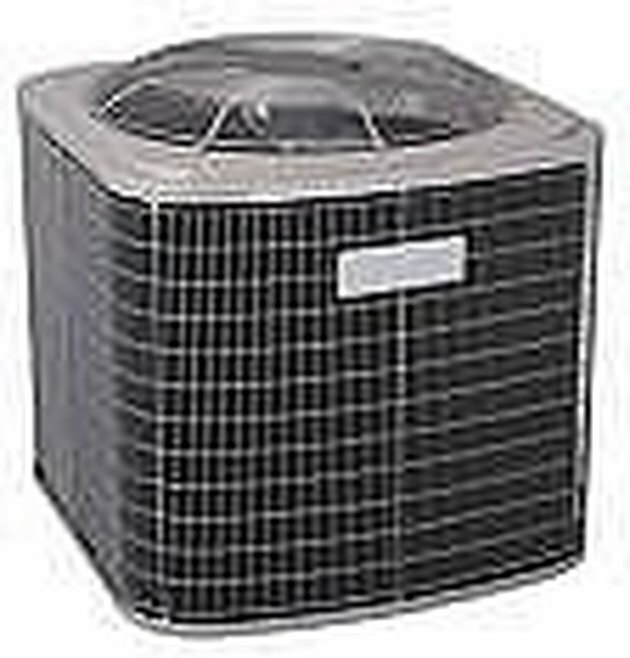 Turn off your Air Conditioner and begin running a dehumidifier in the basement or attic area that houses your AC lines. Remove the damaged area as well as several inches in either direction of the insulation. Remove any tape, glue or other material that is in contact with the pipe. Replacement insulation can be purchased at most home improvement stores. Once the pipe section is clean of insulation and debris, cut a section of replacement insulation to fit the gap. Make it a point to cut the section to be as tight as possible without overlapping. Wipe off any moisture and attach the new section of insulation. Wrap the entire area in moisture barrier such plastic sheathing or tyvec paper. Make sure to extend the moisture barrier at least a few inches passed the new section to cover the ends of the original insulation. Wrap it tightly and then use either electrical or duct tape to attach it firmly. The typical setup for an HVAC system. Check the joint between the Air Conditioning line and the venting system for any wear and replace the insulation if necessary. Continue running the dehumidifier for a few hours to be sure that the air is depleted of moisture and then turn your Air Conditioning system back on. It should run more efficiently and you should be free of frozen pipes for several years. If the AC was not working before you began the project and continues to not work after completion, contact an HVAC specialist as your problem may be mechanical in origin. Can I Insulate a Dryer Vent Pipe?